International shipping is an upcoming phenomenon across the world. In 2017, retail e-commerce sales worldwide amounted to 2.3 trillion US dollars, and e-retail revenues are projected to grow to 4.88 trillion US dollars in 2021. These figures are not possible without an aggressive eCommerce market growth across the world. One such trade channel is the eCommerce between India and USA. Ever since the government offered incentive schemes to exporters, there have been various sellers who now want to ship overseas. The market is fresh and can be tapped easily. Not only this, in 2016, the USA’s De minimis value was decreased to 800 USD, which has also led to an increase in the international business. 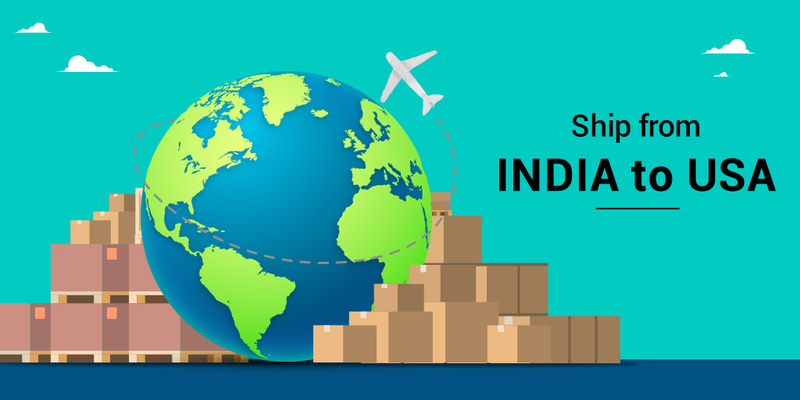 As Amazon India’s report rightfully pointed out, items like bed sheets, traditional art, home decor, clarified butter, and other indigenous goods are in high demand in the US, the point is, who is the right partner to help you ship them there. Let us find out. DHL is a leading name in the field of eCommerce shipping. 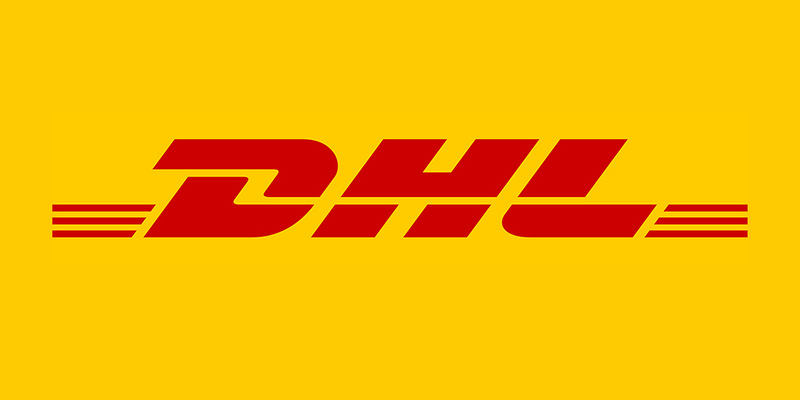 They have recently started a new branch with the name of DHL eCommerce just for eCommerce sellers. DHL has been instrumental in delivering international packages on time. Hence they are considered the best. With state of the art integrated software, customer support, and delivery potential DHL is a reliable giant in the industry. The shipping rates from India to the USA start at Rs. 120/50 g and can go up to Rs. 320/50 g depending on various plans and delivery time variations. They provide white-labeled tracking, take care of customs and also provide express delivery when required. 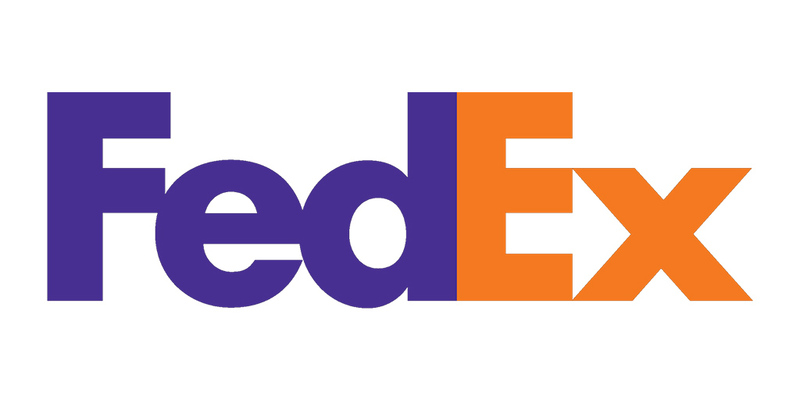 FedEx is another renowned name in the field of eCommerce shipping. You can ship your products from their FedEx international branch which has three options – FedEx international first, priority and Economy. They offer return management and also cater to special shipping requirements like hazardous goods and dangerous goods. For small and medium level enterprises, FedEx also has industry-specific solutions for you! Along with these features, you even get first class shipping, monitoring, and tracking tools to always stay up to date with your shipments. When you pack your shipment yourself, shipping costs start at around Rs. 1000/50 g and when you tie up with FedEx for packaging, Rs. 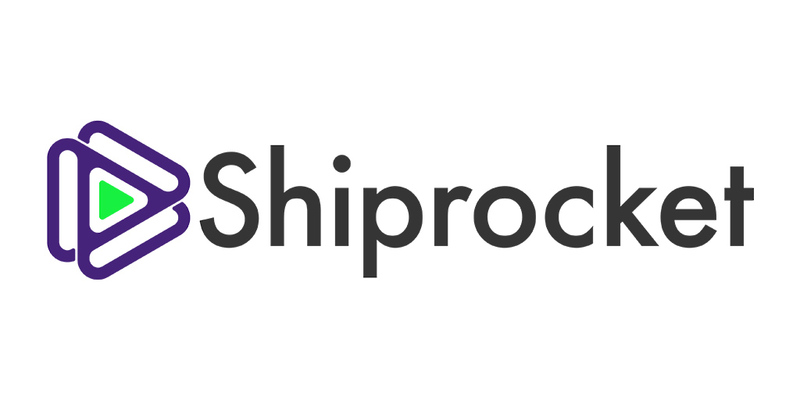 900/50 g.
Shiprocket is India’s leading eCommerce shipping solution. They offer a fully automated panel wherein you can ship to 220+ countries across the world. Being a courier aggregator, they have not one, but three shipping partners – DHL, FedEx and Aramex and these are the leading names for shipping to the United States of America. Thus, you can ship different shipments via different courier partners without really having to commit to the prices of any one of them. 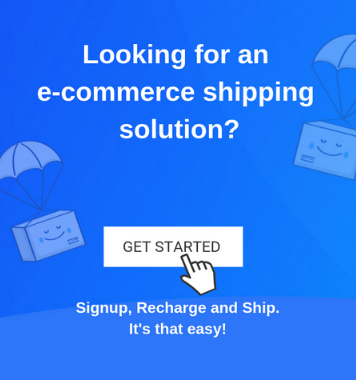 Along with multiple shipping partners, Shiprocket also offers you the option to integrate your international marketplaces like Amazon US/UK and eBay US/UK to make sure you don’t miss out on any orders. You can track your orders through white-labeled tracking and make sure they are delivered to your destination the way you intend to deliver them. Their starting prices are Rs. 110/50 g! 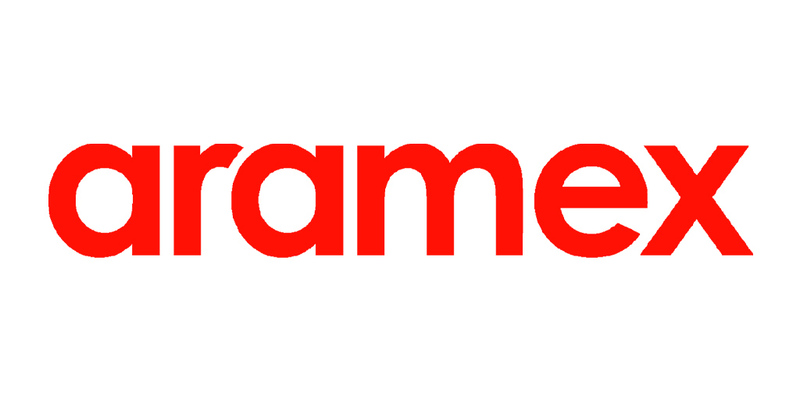 Aramex is a leading eCommerce shipping giant based in Dubai. They offer eCommerce logistics solutions to small businesses, start-ups and established companies in supply chain management, technical support, and eCommerce logistics. With Aramex, you are at the receiving end of a variety of solutions which include, warehouse management, end-to-end tracking, and facility management. Their service is regarded as one of the best for delivering to the USA. With the latest technologies at their disposal, Aramex is undoubtedly one of the best courier partners for shipping overseas. Their shipping rates for India to the USA start from Rs. 650/50 g.
With such evolving and competent courier partners, we understand it can get slightly overwhelming to make the right choice. But we’d suggest you take your time and zero down the option which offers the most benefit and is economical at the same time. Disclaimer: These values are subject to change from time to time by the companies. Shiprocket does not take responsibility for any liability for the inaccuracies contained therein or decision made by the information listed below.